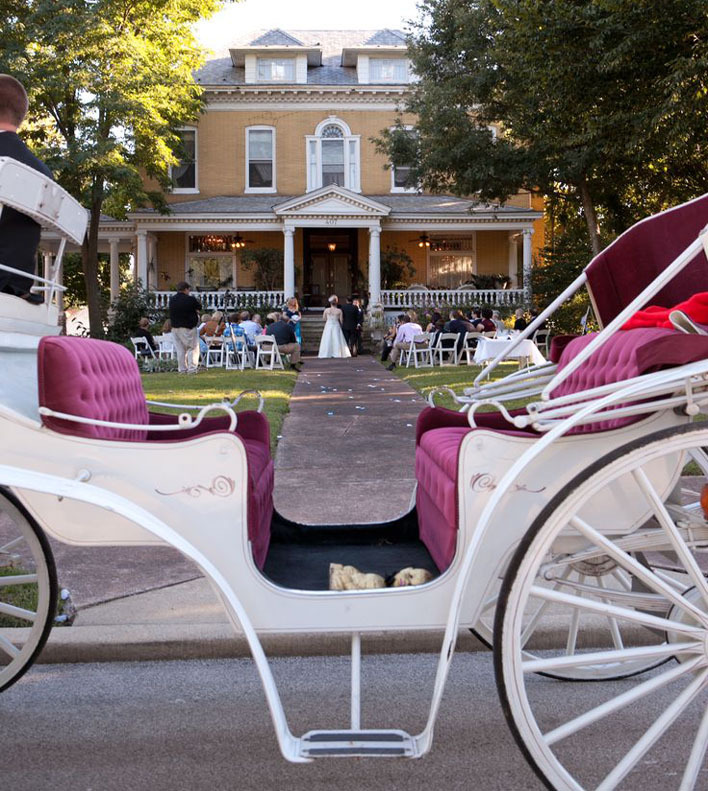 Experience wedding day romance on Millionaire's Row in historic Alton, IL—only 25 minutes from the St. Louis Gateway Arch. Click below for details and pricing. 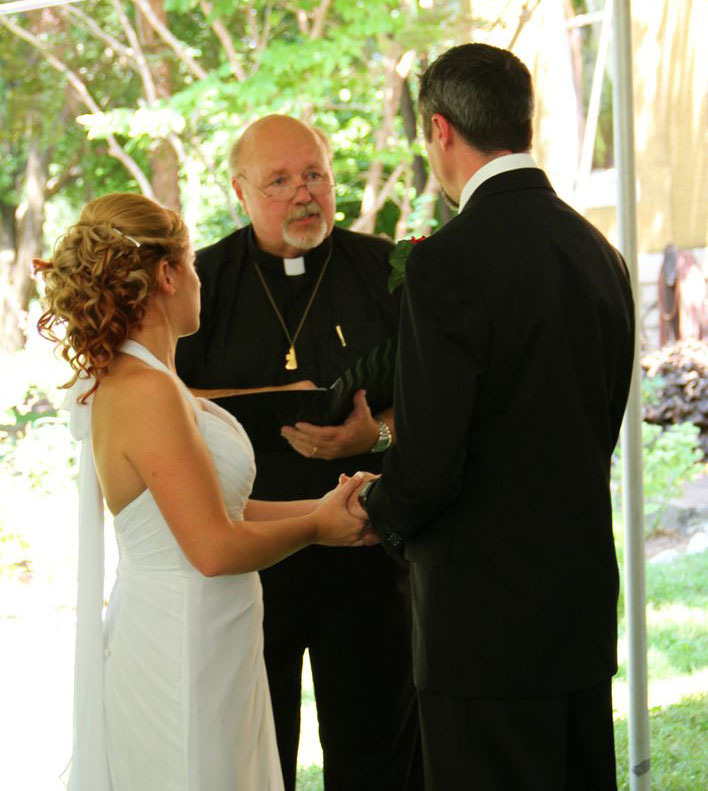 Bride & groom, wedding party, children and toddlers are included in guest count. 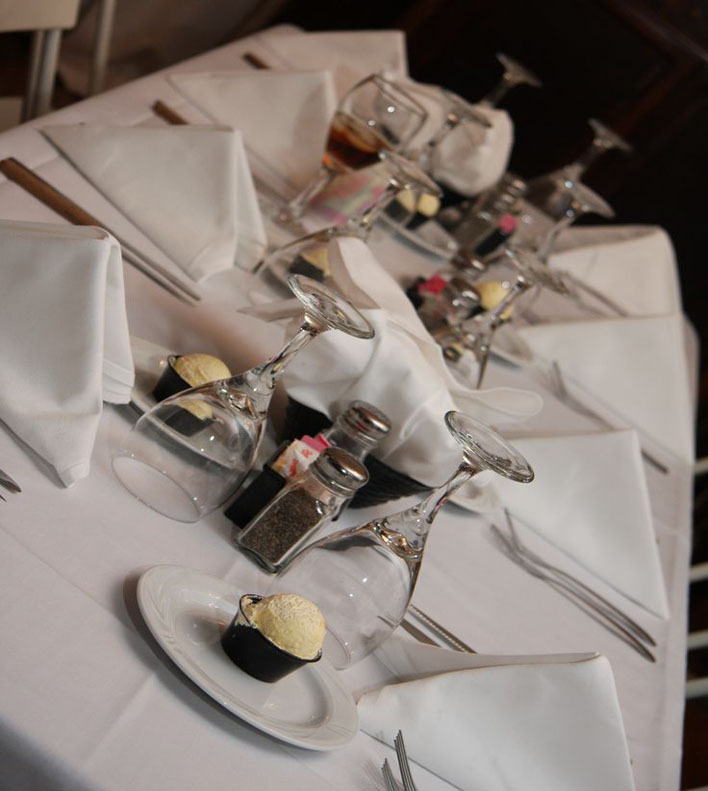 Indoor wedding seating will accommodate up 50 seated guests with standing room for the balance.